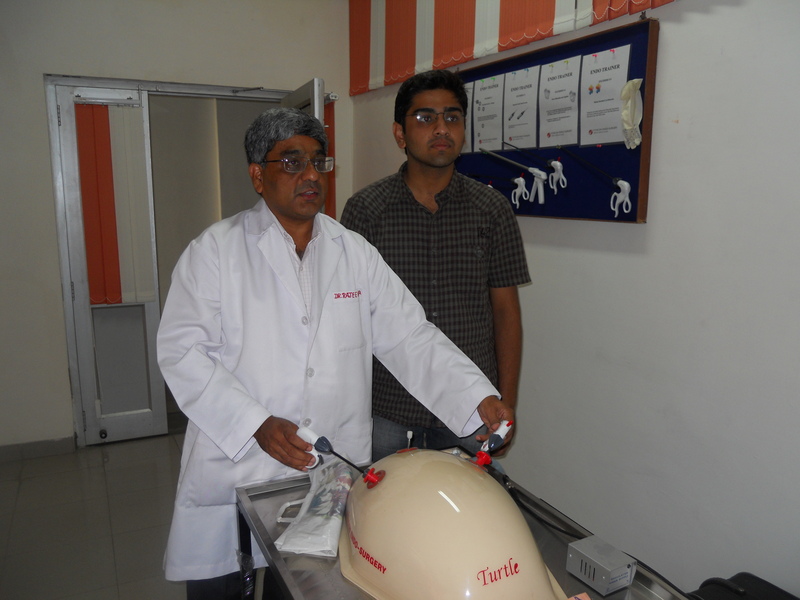 Remember the first time you started applying sutures to a patient during internship………. The feeling u had at that time…..
and eventually you managed to apply the sutures and did so many of them during surgical internship posting. But you were never sure as how precisely you were doing suturing or how much improvement you needed in it. 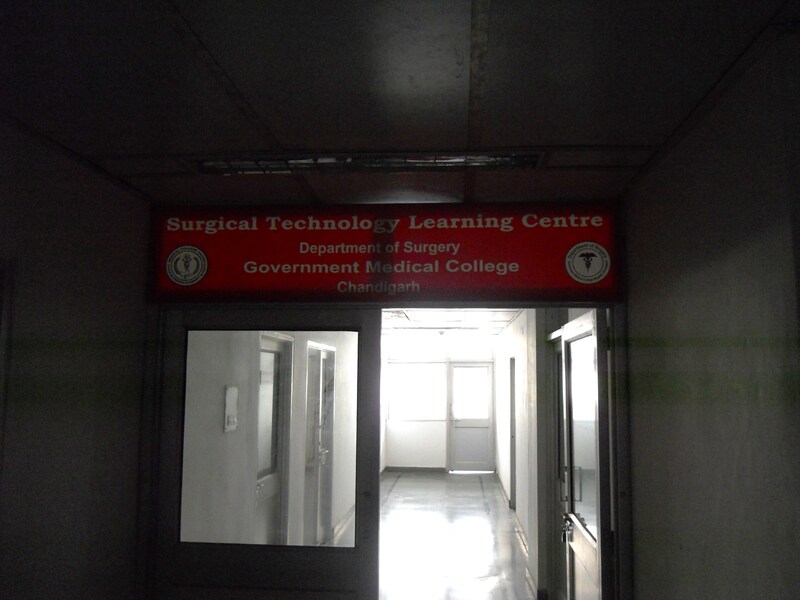 Well this story seems to be a thing of past with new Surgical technology Learning Center coming up at GMCH. 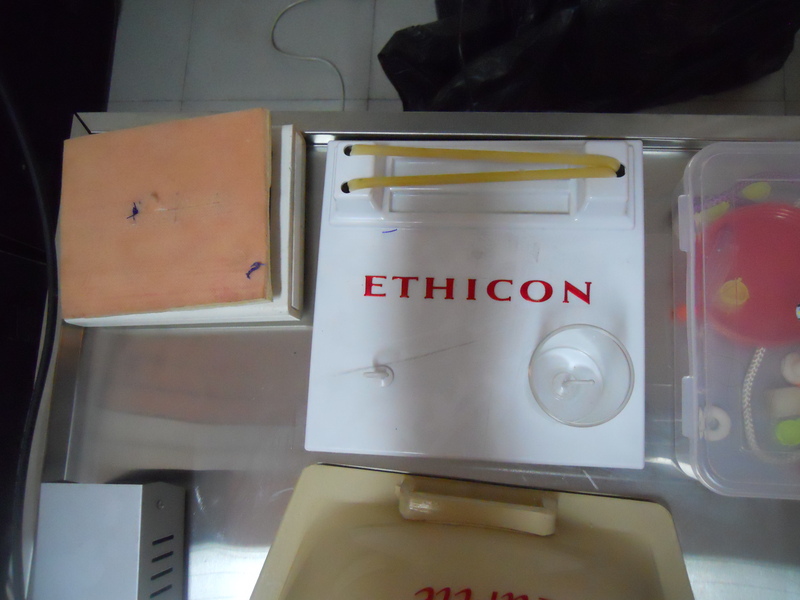 If u have some interesting story on your first suturing ,do write in the comment section….. 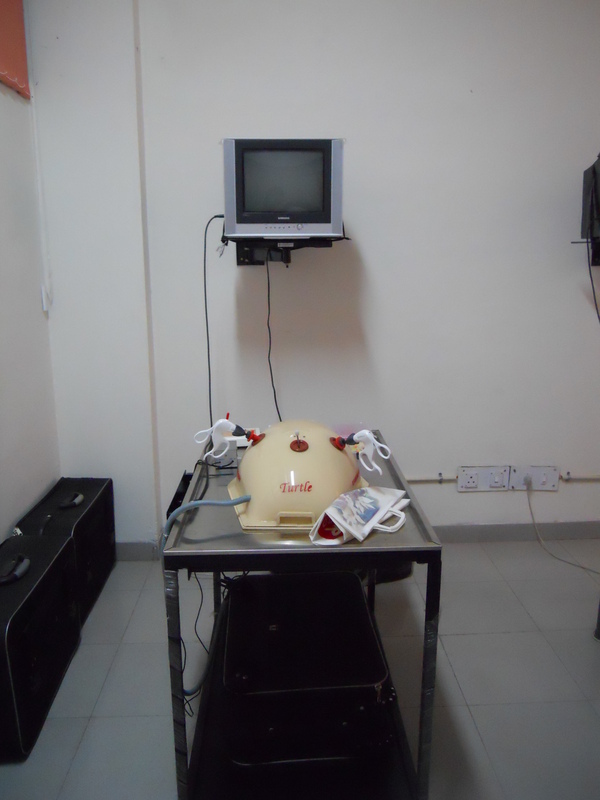 Here are few pics of new demonstration station ……..
i gathered strength but it was my “lucky” day the masks supply of hospital just finished !!!!! !